We Bought a Zoo font here refers to the font used in the poster of We Bought A Zoo, which is a 2011 comedy drama movie based on the 2008 memoir of the same name by Benjamin Mee. 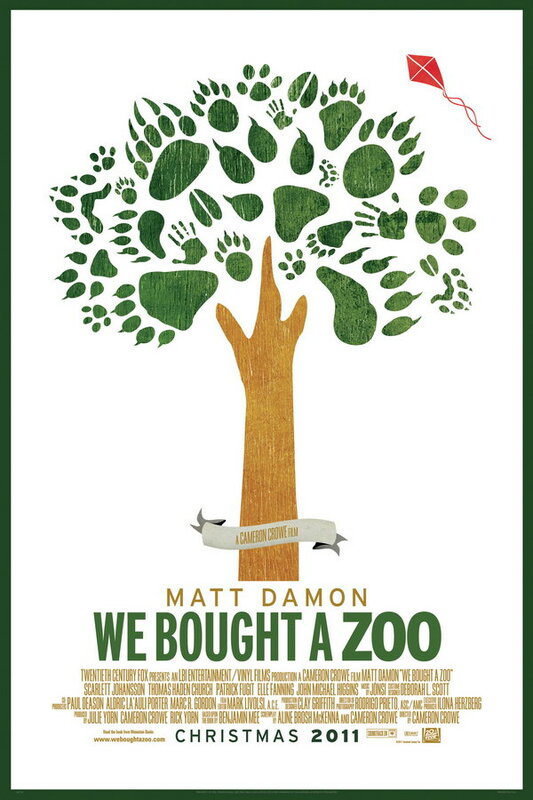 The font used for the movie title in the poster is probably Interstate, with “We Bought A” set in Interstate Compressed Bold and “Zoo” set in Interstate Cond Black. More details about Interstate typeface can be found here. In addition to We Bought a Zoo, Interstate typeface is also used in the following logos, movie posters or album covers etc., including: Bundesliga, Real Simple, SoundCloud Logo, Loud Planes Fly Low, Lovers Rock, 8 Mile (film), Revenge of the Electric Car, Sesame Street.